Getting an apartment on a lease is a big decision in itself. That is why you must make it a point to ensure that you get everything right. This is where an apartment lease comes into existence. 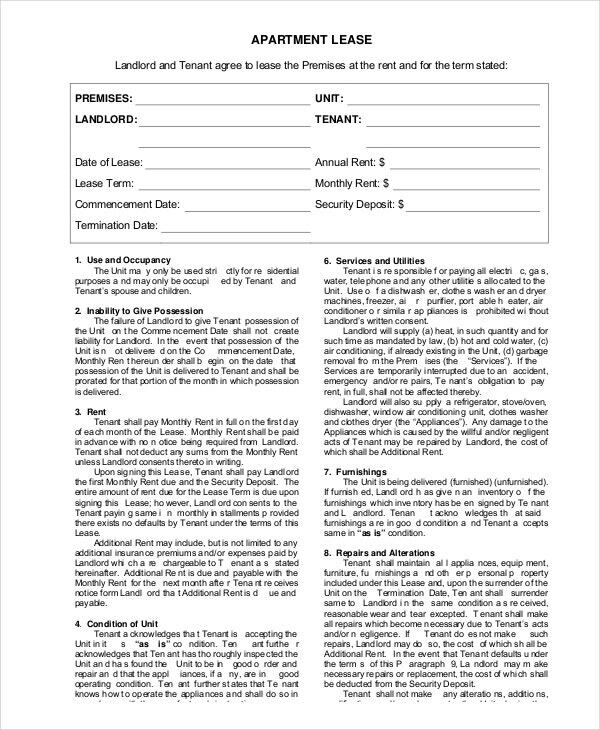 If you are planning to rent an apartment, there has to be a Lease Agreement in place. 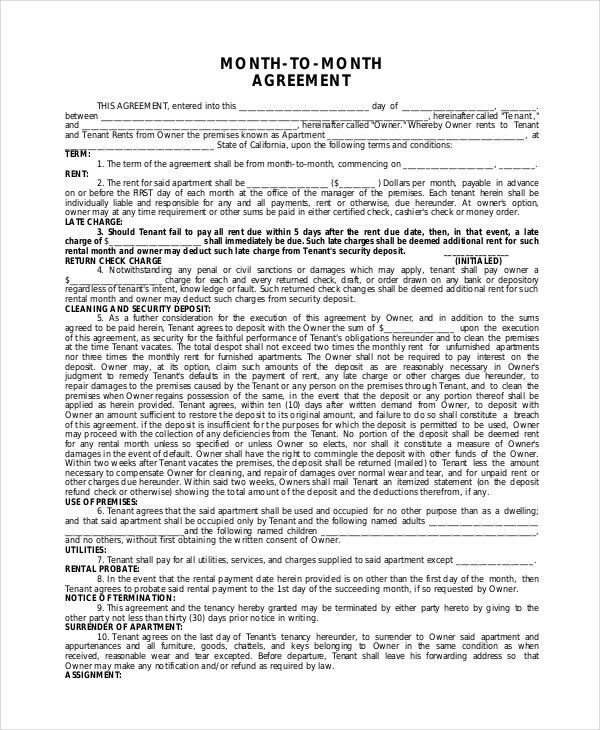 This lease agreement would be stating all the terms and conditions of the lease in a neat and organized manner. 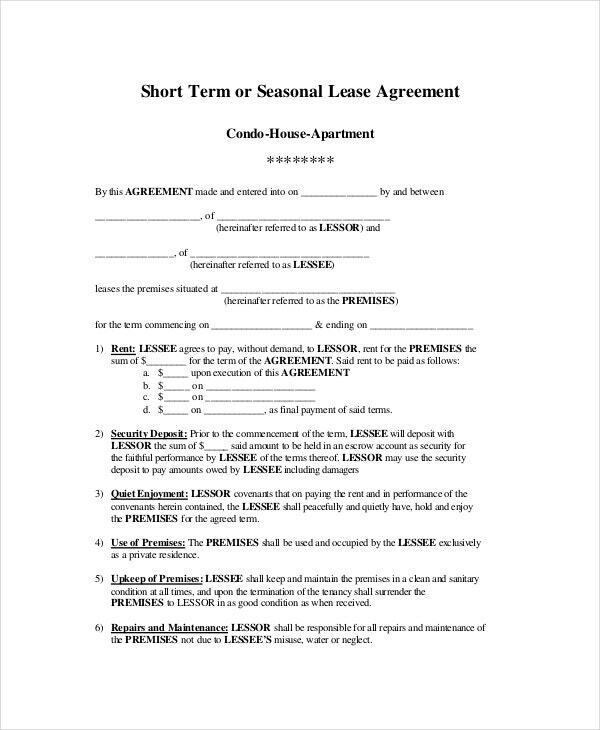 If you have to come up with a lease agreement on a short notice, you can do so with the help of the templates here. People owning an apartment can also put it up on a lease. If you are one of them, you can use the owners association apartment lease template here. It has been designed especially for the purpose. Most apartment leases are for residential purposes. 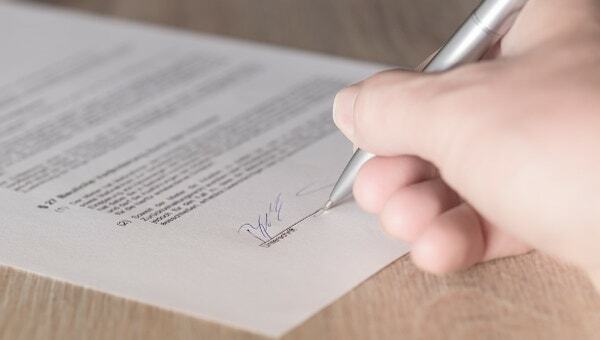 This is one of the most common types of Lease Agreements. 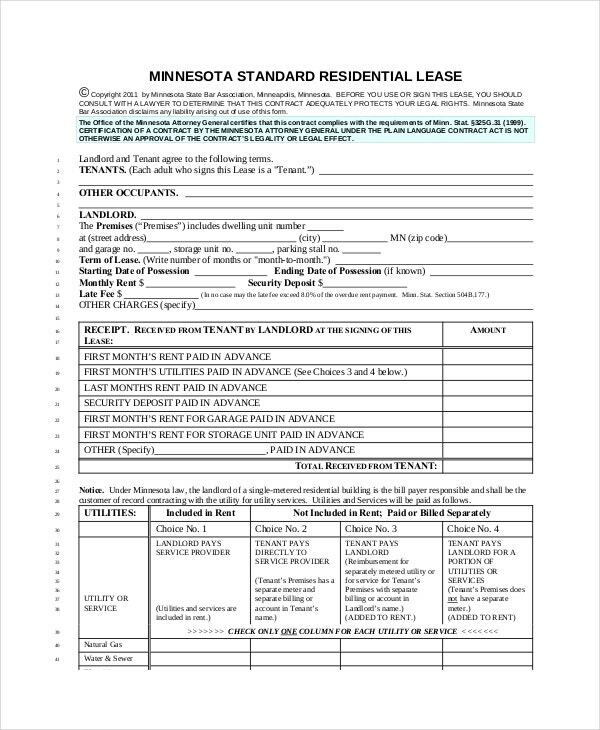 If you want to lease an apartment for residential purposes, you can use this template to do so. 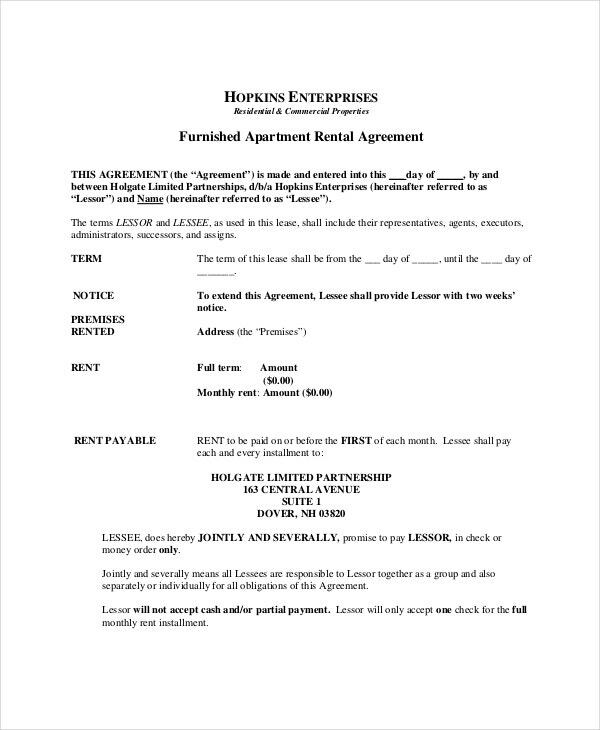 This template here is a standard example of what an apartment lease agreement template should be like. It is professional in nature and is well designed. Also, it is formal and comes with an official tone. 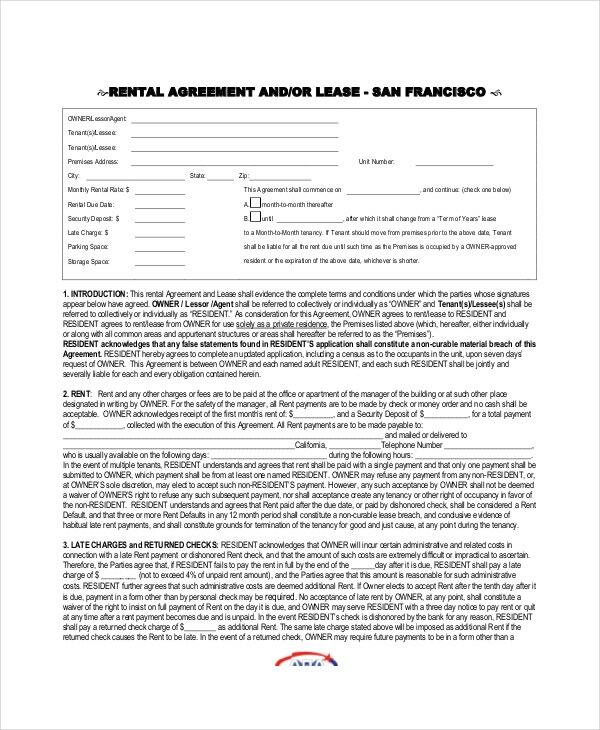 The Rental Agreement templates come in the form of neat files that are in easy to use formats. That not only makes them easy to use but also makes it exceptionally easy for the readers to view and understand the terms and conditions. The lease agreement forms that you see here have been developed by the pros especially for the situation. They know exactly what a rental agreement made especially for residential purposes should contain and would be able to guide you with the format. 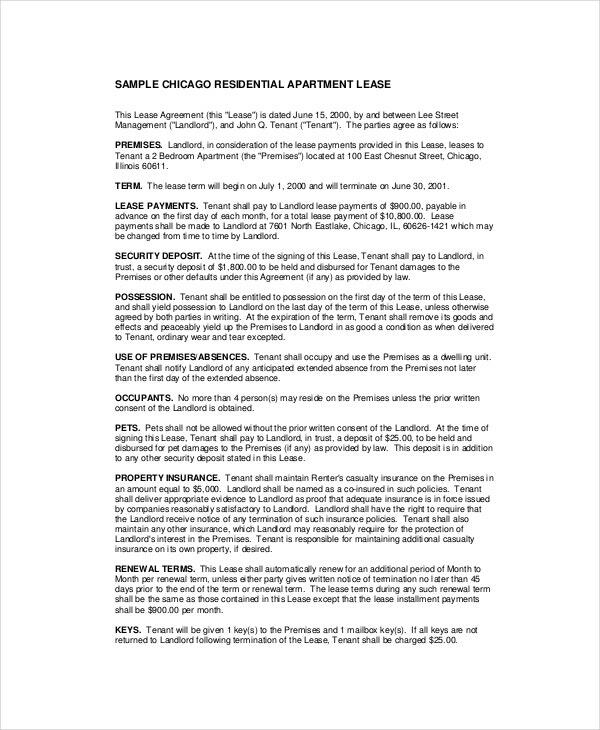 How to use the Apartment Lease Agreement Templates? 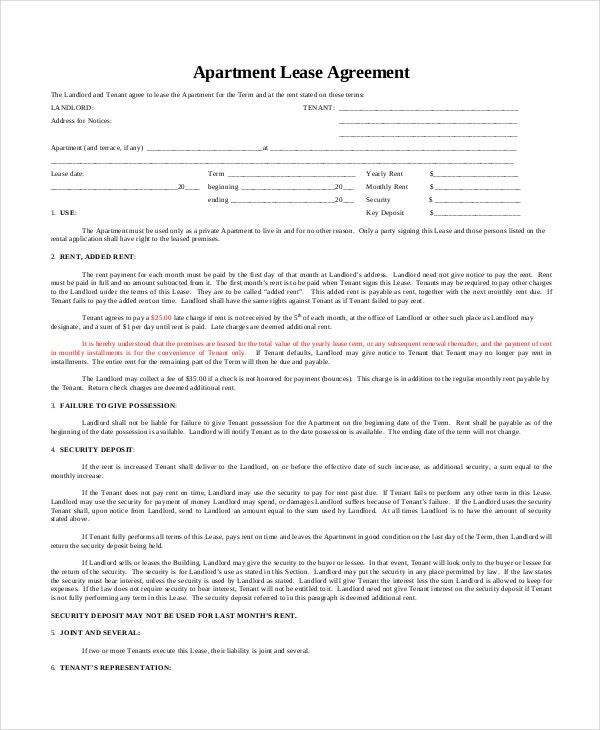 The apartment Rental Agreement Templates that you see in this section here are really easy to use. The templates mainly come in the form of files that are easy to use, mostly pdf. Now that the format is pretty much familiar to you, you can download the template based on your requirements. For instance, each lease and rental agreement are unique. They have their own set of deals and terms and conditions- all of which must be adhered to by all parties. 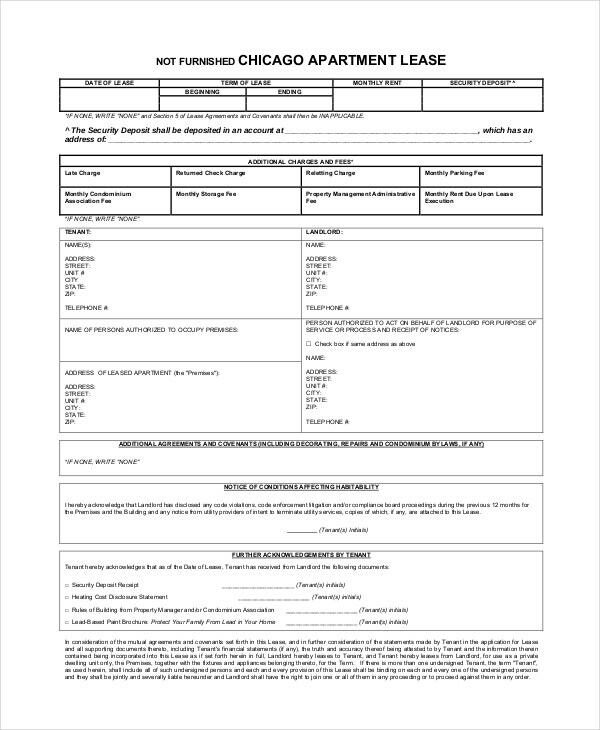 Now the templates here already come with the format provided here, so you just have to organize your details in the manner you wish in the templates. 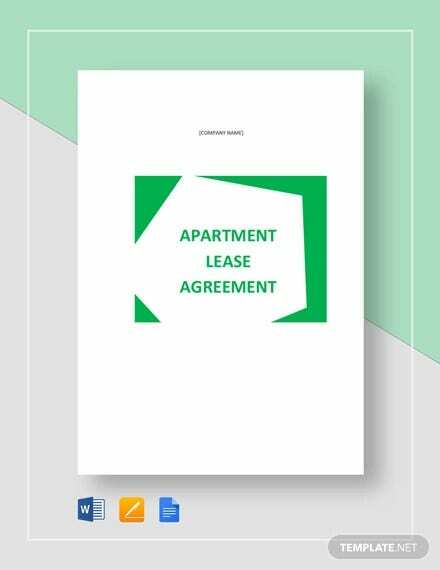 In this section, we bring to you a range of some of the best and most impressive apartment lease agreement templates. Go through the section carefully for any template that catches your eye or suits your requirements. In case you do, don’t hesitate; go ahead and press the download option.